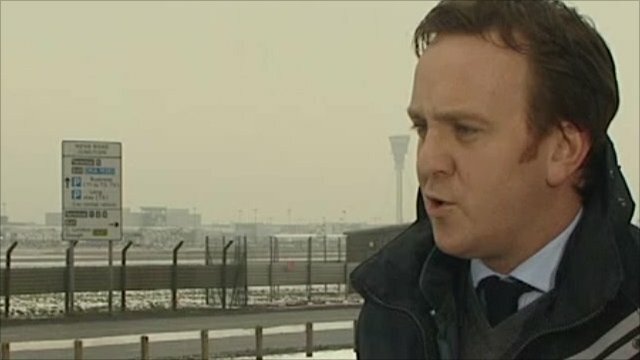 BAA boss refuses bonus over snow Jump to media player The boss of BAA says he is giving up his bonus following snow delays at Heathrow, as air and rail companies set about clearing their passenger backlog. Heathrow airport's boss is to forgo a bonus, as snow-hit air and rail firms begin clearing their passenger backlog. 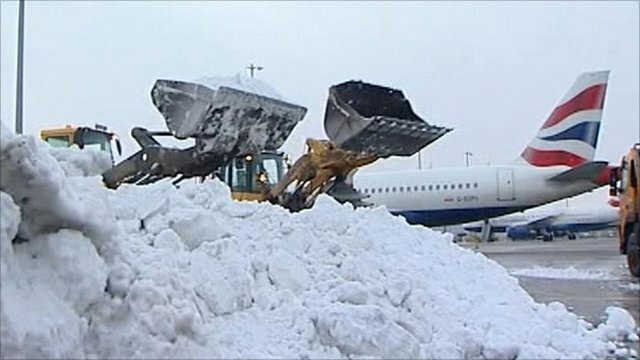 Colin Matthews said his focus was on getting people moving and rebuilding confidence in the airport, which was criticised for its response to snow. Eurostar is operating almost normally but most national rail routes report problems, including East Coast again. Most airports warn of some disruption.